Portable Apps are a great way to use the apps you love from a flash drive or from Dropbox, without installing them. Adding new apps to your personal Portable Apps is always a must, here’s how to add new apps. 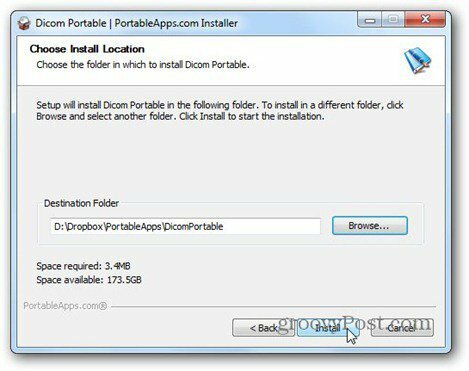 Portable Apps are a great way to use the apps you love from a USB flash drive or from Dropbox, without installing them on they system you’re using. Adding new apps to your personal Portable Apps is always a must, here’s how to add new apps. The first and obvious one involves going to the menu, click Apps then Get More Apps. Next you’ll be able to download the new apps you want.These are apps which are sure to work with the platform. 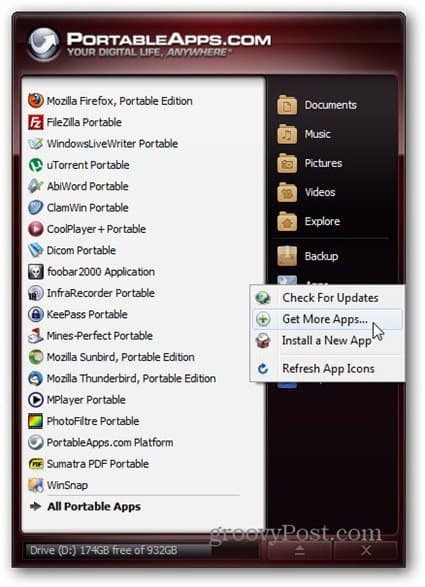 Your new apps will be downloaded and installed and you’ll be able to find them in the menu in no time. 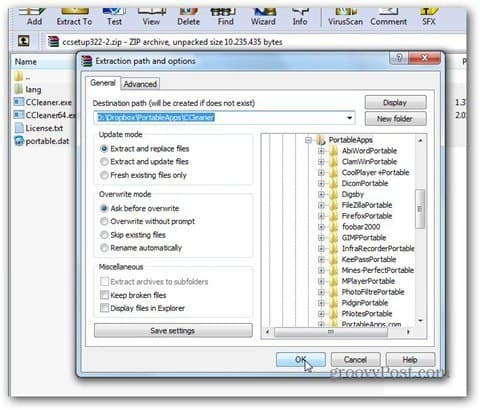 Now, let’s say you’ve downloaded a paf.exe file (that’s the format Portable Apps uses for easy installation) and you want to install it to the platform. There’s two ways to do it. 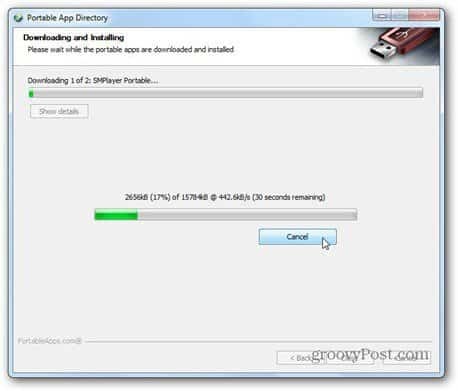 One is to just double click the file, and then tell the installer where your Portable Apps directory is. At the end of the install, the app will be in the main menu. Now, if you’re as lazy as I am and you don’t feel like clicking to find the PA directory, you can also click Install a New App from themenu. This will also involve telling it where the install file is. 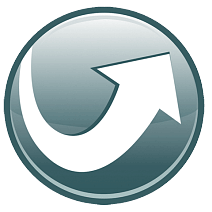 If the default opening directory is Documents and you put it there, that’s one less click. But say you found that fabulous portable app you want to install, but it’s not designed for the platform. What then? Here I want to install CCleaner Portable. Just download it (you can get it here) and unpack it straight to the Portable Apps directory, where you create a directory for it. 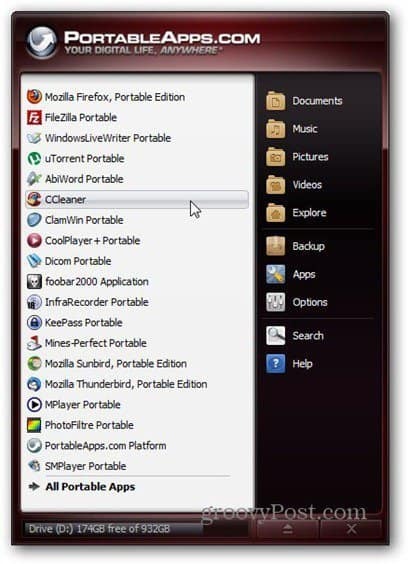 There’s one more thing to do if I want to see CCleaner in my Portable Apps menu. Go to the menu and hit Refresh App Icons. Now it will show up in the menu. Just one quick tip: if the app doesn’t show up, you must have put it in a sub-directory. 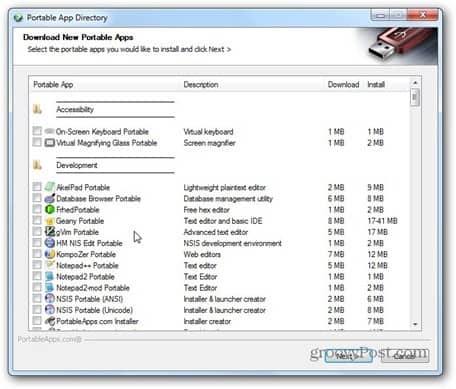 The apps main directory needs to be in the main Portable Apps directory, or the platform won’t find it.